Asking a community, group or individual for monetary help online is a great way to access to a cash pool for your next venture or investment. Here are some amazing success stories. After triathlete Mhlengi Gwala survived a gruesome attack, his treatment was funded by fellow athletes and supporters. Earlier this year Beyond Bars Akademia, an organisation that upskills formerly incarcerated women to begin careers in hospitality, recently gained funds and new supporters with their crowdfunding campaign. The Labia Theatre, a nostalgia-heavy favourite among Cape Town cinemagoers, was saved from closing when its fans raised enough for upgrades and repairs necessary to keep it running. For the uninitiated, a crowdfund is an online cash pool, which can be set up for direct payments by anyone on sites like Thundafund, Kickstarter, StartMe or GoFundMe. There are few restrictions on what projects can be funded in this way – be they charitable, entrepreneurial, or just plain silly – and it’s up to the fund’s creator to figure out how to spread the word and get the cash rolling in. But how does crowdfunding compare to simply taking out a loan? With its emphasis on working together to hand over money that’s used in whatever way the beneficiary sees fit, might it best be compared to the tried-and-tested stokvel system? What are its pitfalls – and might it work for you? Two women whose crowdfunding ventures caught our attention share their stories. 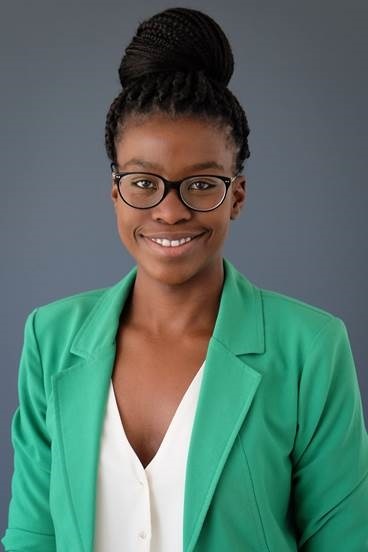 As one of the partners behind the highest-funded rewards-based crowdfunding effort ever in South Africa, craft gin entrepreneur Nzeka Biyela would know about the power of calling on a community to raise the funds needed to create something that they’d all use. With a business-minded approach developed over years in the industry, she recognised that the value of this method of raising capital went beyond the obvious. “It was a way of doing market research,” she explains. “Are people willing to support yet another gin brand in an already saturated market?” The answer to this question was a resounding “Yes”, with R1 086 000 raised. With this amount, the product could be launched at scale, avoiding the small annoyances that entrepreneurs often face when business suddenly picks up and not enough product is available to supply demand. 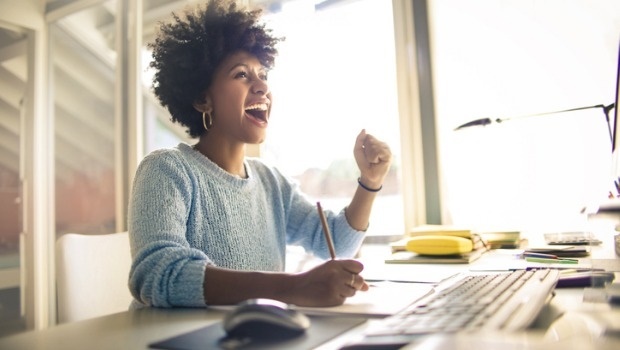 In a clear advantage over taking out a business loan, crowdfunding allows the venture to start life debt-free – and with potential customers who are keen to get more of the product for which they were willing to part with their hard-earned cash. Although this would be hard to measure, it seems reasonable to imagine that contributors might already feel a degree of brand loyalty to an item that could not have come to life if not for their donations. 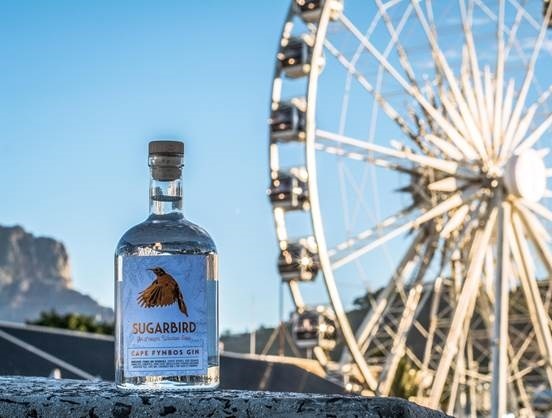 Nzeka sees it a little more pragmatically: that Sugarbird Gin is sure to be successful because without debts to pay off, they’re able to offer an excellent craft product at an accessible price. For Andréa Katzeff, the crowdfunding adventure has just begun. 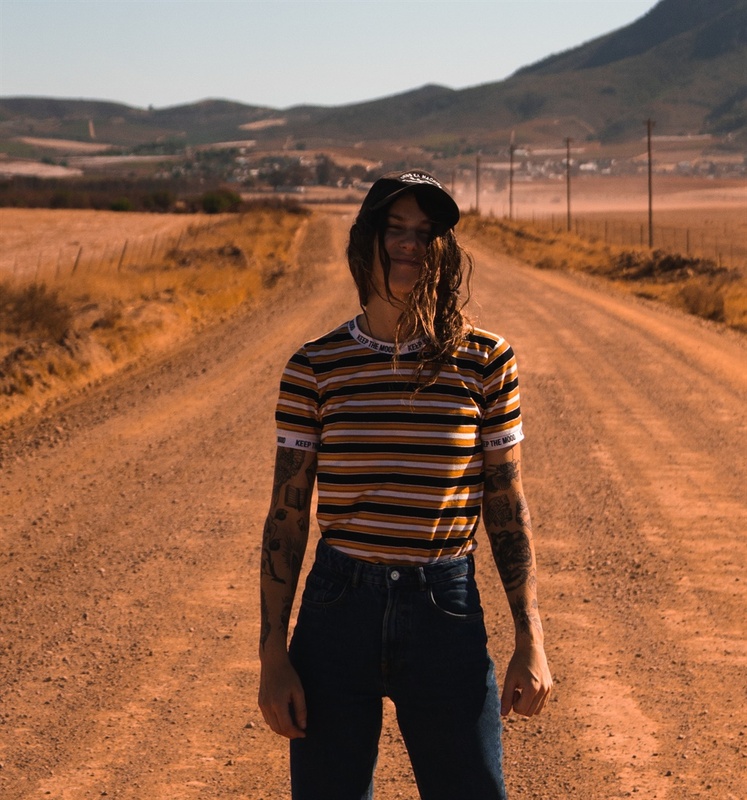 The young downhill skater is determined to document the stories of other women in her discipline, and she’s using a recently launched crowdfund to raise the finances needed for the film. “By telling the powerful stories and experiences of each rider we aim to encourage girls and women – from all cultures and backgrounds – to muster the confidence and courage to pursue their passions and to rise up against the obstacles that we’re faced with in everyday society,” says Andréa. She and the team behind the project believe that longboarding is an ideal vehicle for their message: it’s an extreme, male-dominated sport, but one in which women are breaking heteronormative stereotypes and confronting sexist oppression through their achievements and recognition. READ MORE: Should we let cryptocurrency be the one that got away? “Since we needed to raise a large amount in such a short space of time, we wanted to create incentives that were really affordable so that anyone could contribute,” she says. “With our minimum incentive being $10 (around R135) for an online pre-release (six months before public release), we figured it was the same amount people would pay to watch a movie.” While Andréa and the rest of the team behind the ambitious, globe-trotting effort have been overwhelmed by the amount of shares and support on social media, they’re hoping that monetary donations will see a sharp increase soon. Like many of those who launch crowdfunding campaigns, Andréa is determined to get the job done whether or not the funding goal is reached – as in Nzeka’s case, a fully funded campaign will ensure a smooth start to her project, and an easier production process, but every bit helps. Click here to help Andréa reach her goal. While crowdfunding is often incentive-based – backers may receive a small token of thanks or a more tangible reward, depending on the size of their contribution – it’s safe to say that most of those who pay to see a dream realised are not doing it for what they get back. With South Africa’s economy crying out for an increase in entrepreneurship and a vast range of causes in dire need of support, it’s little wonder that stating one’s case is often all it takes to persuade others to open their hearts, and wallets, to make a donation online. The thing that’s most appealing about crowdfunding? For donors and the funded, it’s two sides of the same coin: as would be the case in a stokvel system, the money handed over is given to its beneficiary with confidence in their ability, rather than conditions.